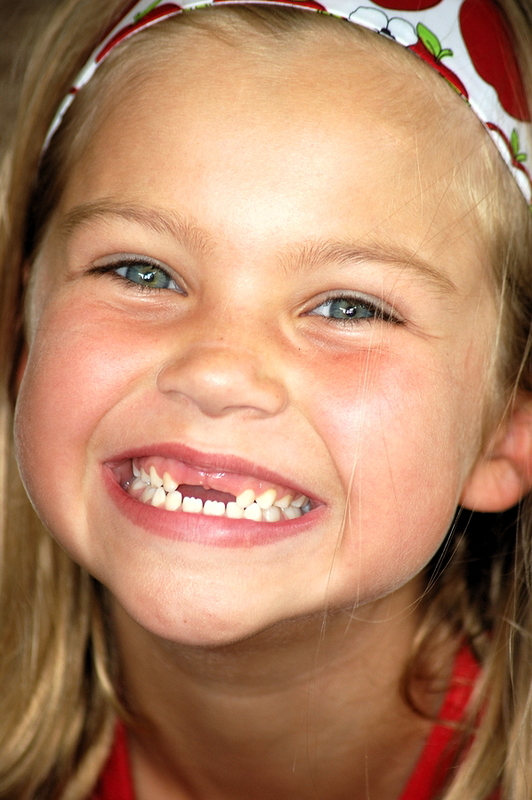 Recent­ly I was sit­ting at a table next to a young girl — no more than six years old — and I noticed her two front teeth were miss­ing. I took par­tic­u­lar note because I suf­fered from a sim­i­lar fate when I was her age, and it hap­pened to be around Christ­mas time. I believe that, in today’s world, man­agers — espe­cial­ly those who real­ly want to lead oth­ers — need to instil a bit more (actu­al­ly a lot more) humil­i­ty. It is high time that we chal­lenge the still-preva­lent “do and tell” cul­ture of man­age­ment in which the most basic premise is that every man­ag­er already knows what the prob­lem is and should have the solu­tion ready to con­vert into a com­mand to the work­ers. Bah Hum­bug, I say. I am not talk­ing about drop­ping some extra coins in the local char­i­ty can. Nor am I think­ing about spend­ing a lit­tle more on gifts for loved ones this year. I am talk­ing about giv­ing your­self; per­haps in a way you might not have in the past, in which you put your­self on the line for oth­ers that with whom you work. Ask your­self: how can I help those who have been help­ing me meet my goals all year? Gen­eros­i­ty as a virtue (giv­ing with­out expect­ing any­thing in return) just might be a change for the good for all of us. Every­one who man­ages is, in truth, a tem­po­rary man­ag­er. Pro­mo­tions, demo­tions, attrac­tive job offers from oth­er firms — there are many rea­sons why you may not be man­ag­ing the same team/company/business next year. I’m ask­ing you to think about an impor­tant ques­tion: what will peo­ple say about the job you did after you leave? Did you per­form in a way that proved that the trust invest­ed in you — to leave every­one in a bet­ter spot than when you start­ed — was well-placed? By demon­strat­ing this form of trust — indeed, by spread­ing this form of trust to your asso­ciates — you are giv­ing your­self and oth­ers the chance to show that act­ing in the col­lec­tive inter­est is both pos­si­ble and prof­itable. The most valu­able thing we can give to oth­ers is our time. Please use some of this price­less tem­po­ral vouch­er to real­lo­cate your time in thought; think more, think dif­fer­ent­ly, and think about how you spend your time dur­ing most of the year. Are you spend­ing it in the right places, with the right peo­ple, and for the right rea­sons? As you put togeth­er your own list of Christ­mas wish­es, remem­ber that lit­tle girl who so des­per­ate­ly wants to get a new set of front teeth. I can only hope that our own wish list is as obvi­ous to the world as it is to that lit­tle girl.